Indonesian Trade Promotion Center (ITPC) Milan in cooperation with Trade Attaché of the Embassy of The Republic of Indonesia will return in presenting Indonesian beauty products in Cosmoprof Worldwide Bologna 2018. This fair will be held on March 16th-19th, 2018, in Bologna, Italy. For over 50 years, Cosmoprof Worldwide Bologna has been the biggest 360° exhibition of the professional beauty industry. 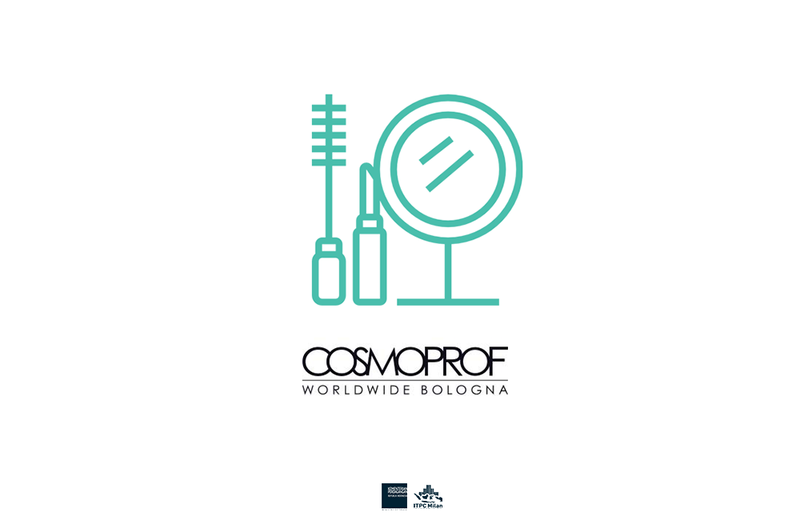 In this 2018 edition, Cosmoprof Worldwide Bologna aims to facilitate professional networking and business opportunities for companies, retailers, and beauty professionals through its tailor made concept, which will help to accommodate both exhibitors and visitors. Looking at last year’s success and the positive feedbacks on Indonesian pavillion, ITPC Milan takes this year’s edition with an optimistic outlook. Under ITPC Milan and Trade Attaché of the Embassy of The Republic of Indonesia, Indonesian companies that will participate this year are: Mitra Jaya Mandiri (eyelashes), Bio Takara (eyelashes, wigs, hair extension), Indobeauty Cemerlang (eyelashes), Natura Derma (beauty products), Priskila Prima Makmur (perfumery products). Follow the highlights, news, and live streams from Cosmoprof Worldwide Bologna 2018 on our Twitter and Instagram channel, specifically with the hashtags #ITPCMilanInsights #ITPCMilanAtCosmoprof.